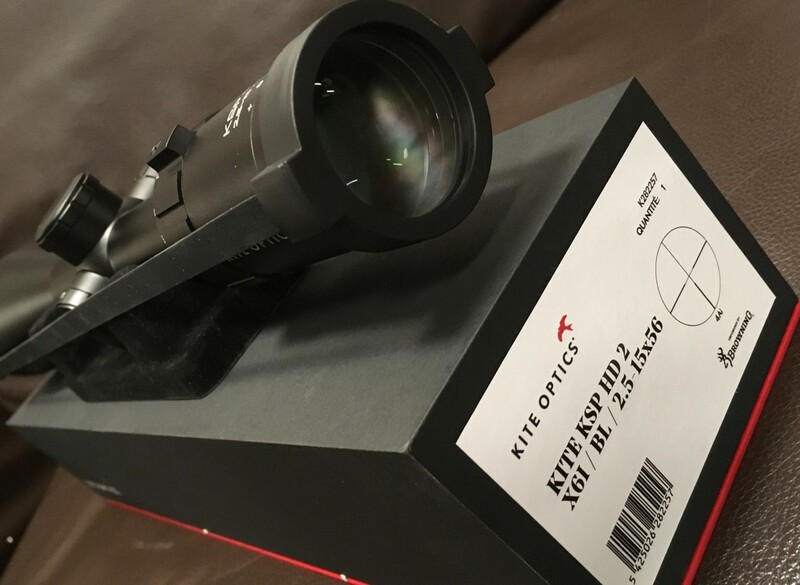 Delivery included in purchase price. 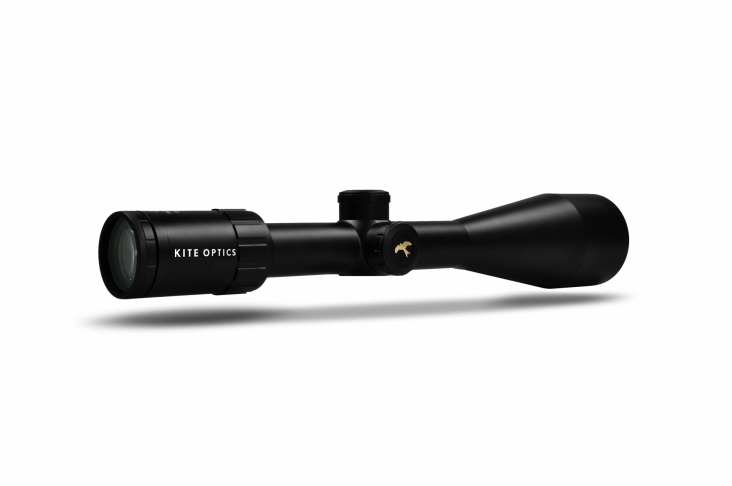 Second generation riflescopes, KSP HD2 is the outcome of taking the experience and knowledge of Kite Optics and Browning and working together to build scopes that are a reliable everyday partner, without frills and with no compromise on optical and mechanical quality. 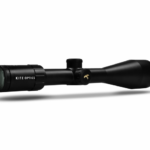 With its 56mm diameter providing maximum light transmission, this scope is shaped for hunting during the last moments of daylight with the same accuracy and reliability as the other KSP HD2 scopes. 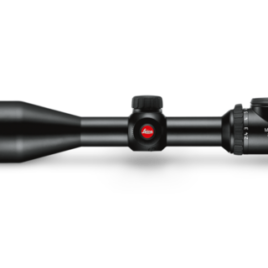 Outer lenses are coated with Permavision which is fog and water repellent. 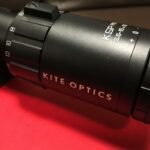 Rely on Kite Optics to make every second count. 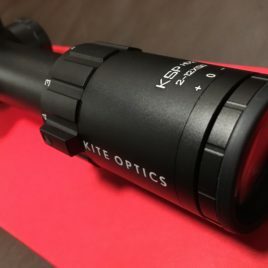 Each scope comes with a lifetime warranty. 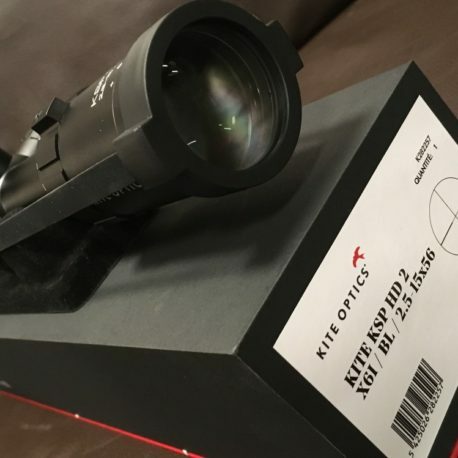 Shipping is included in the price of the product. 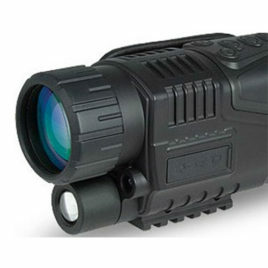 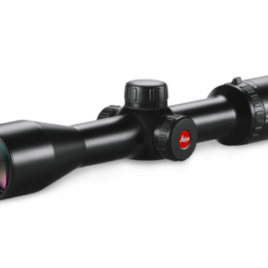 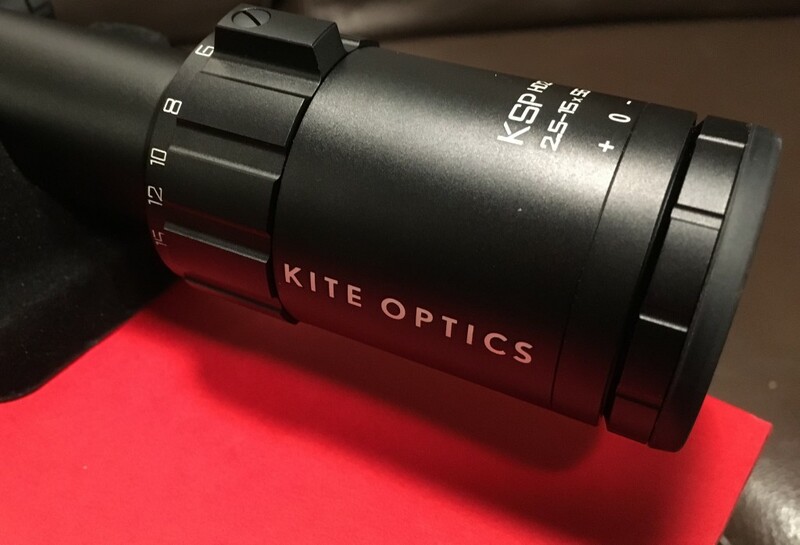 KITE OPTICS Unconditional Performance - Built for Longlasting Efficiency The ideal scope for stalking - perfect accuracy on long distance shots.....Kite Riflescope KSP HD2 2-12x50i Lifetime warranty Delivery included in purchase price.